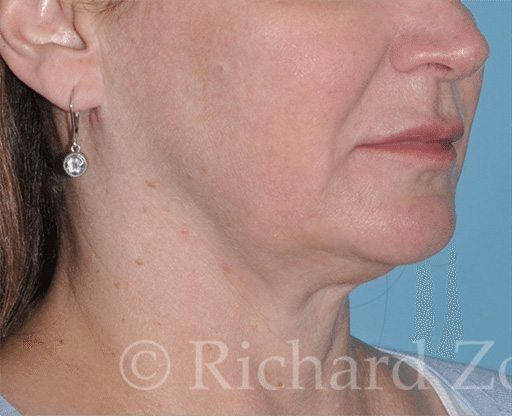 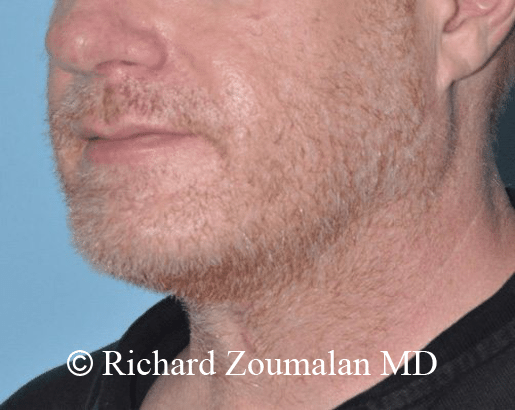 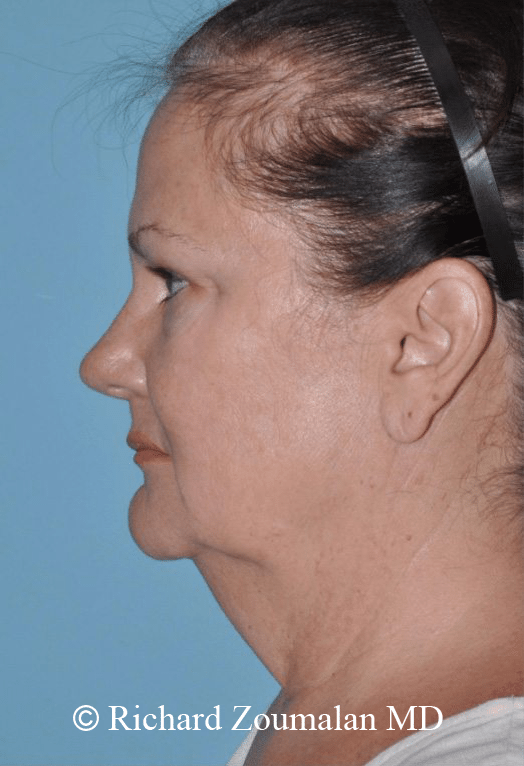 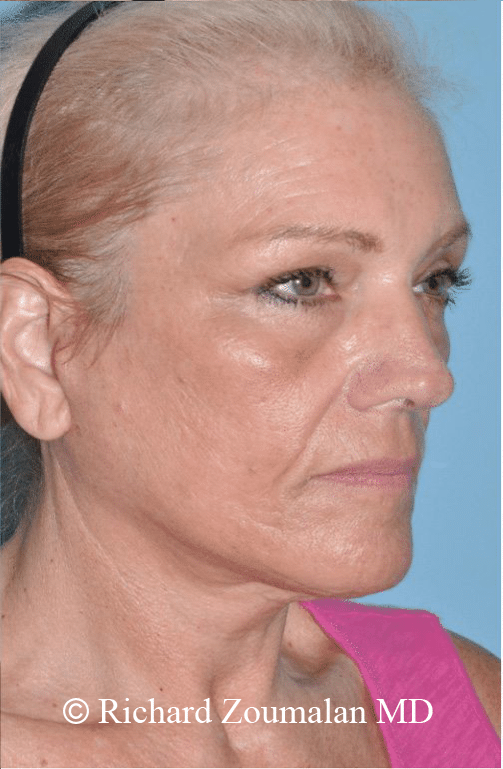 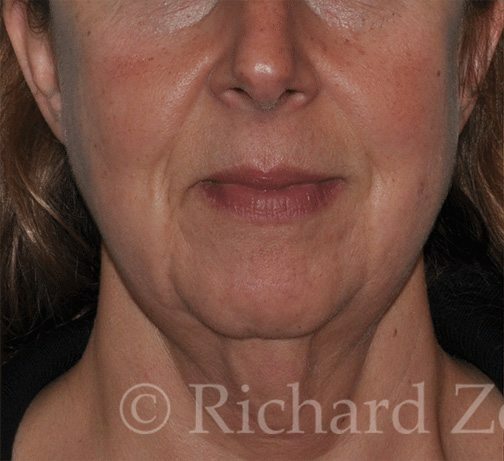 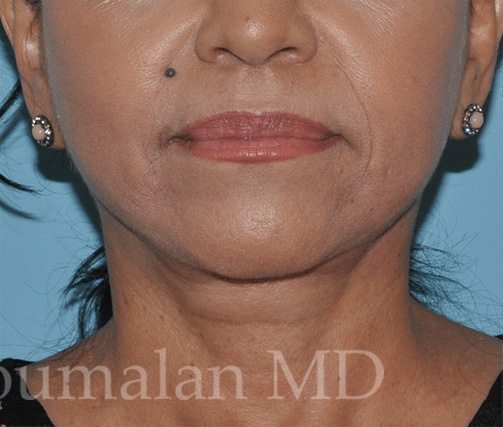 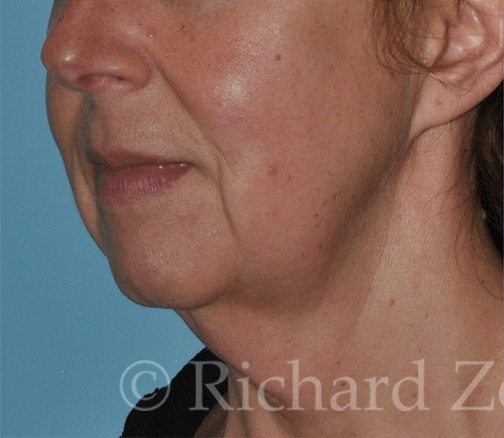 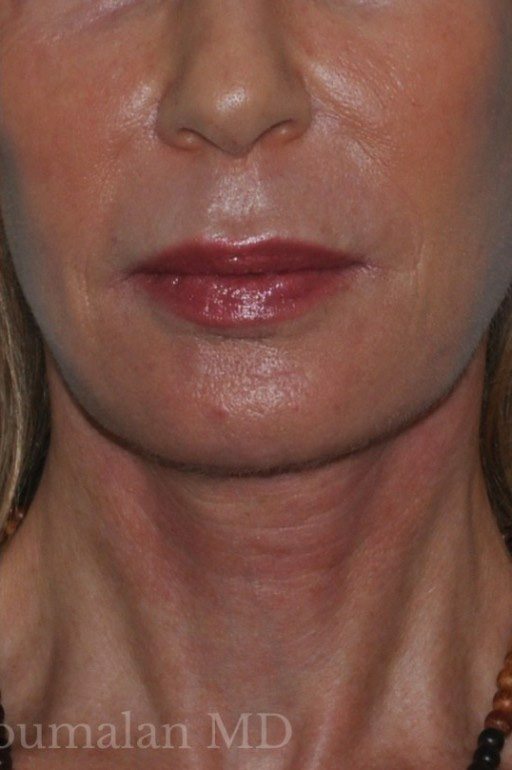 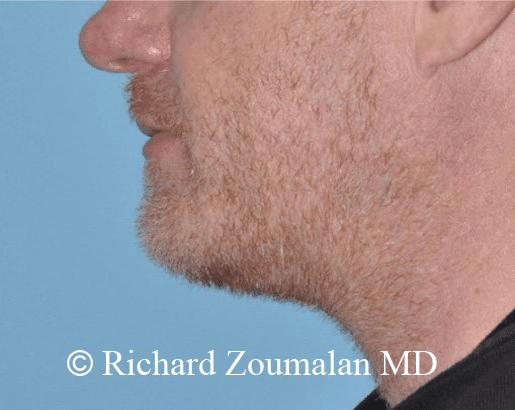 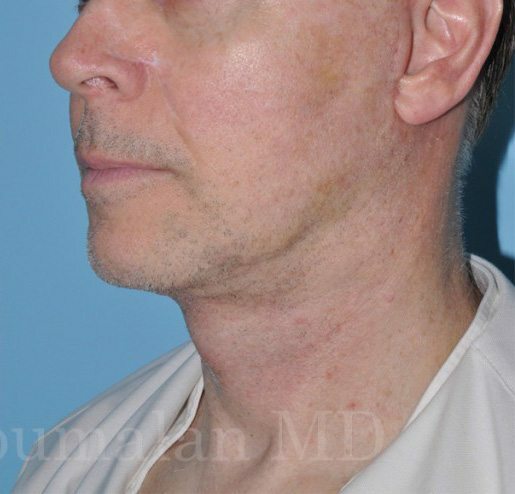 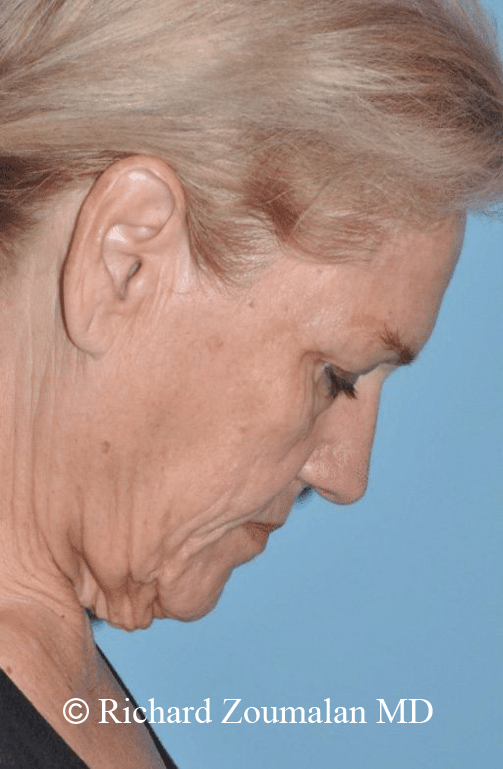 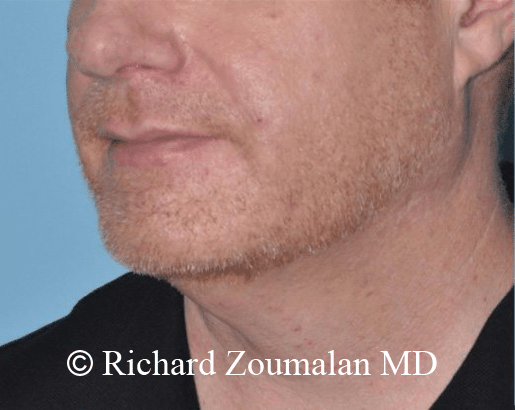 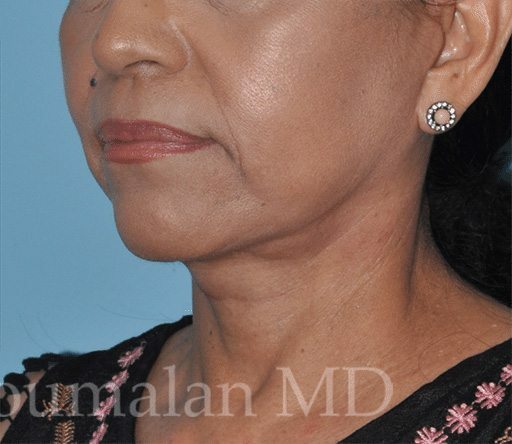 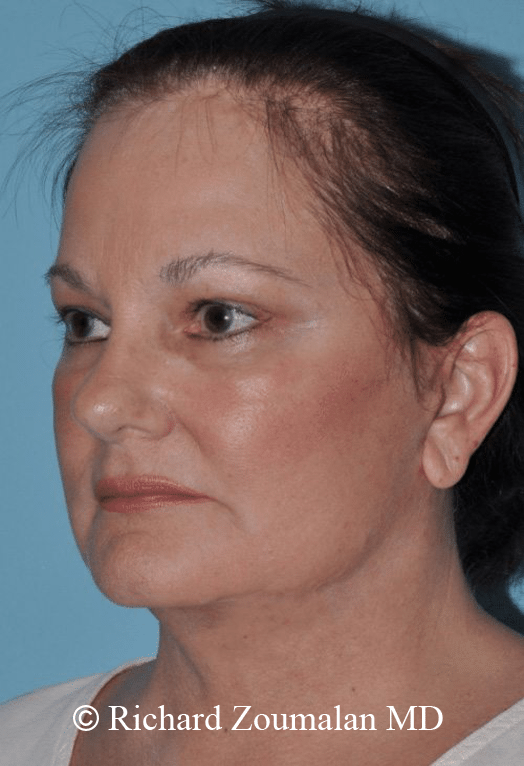 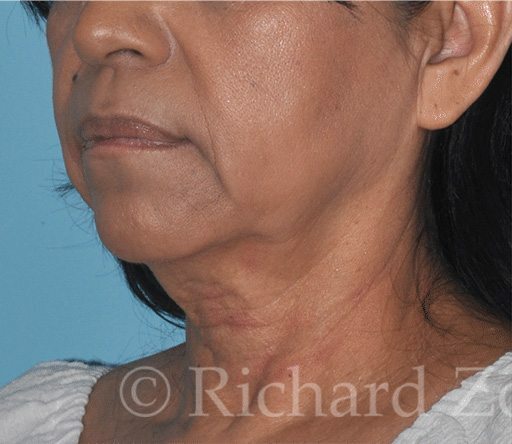 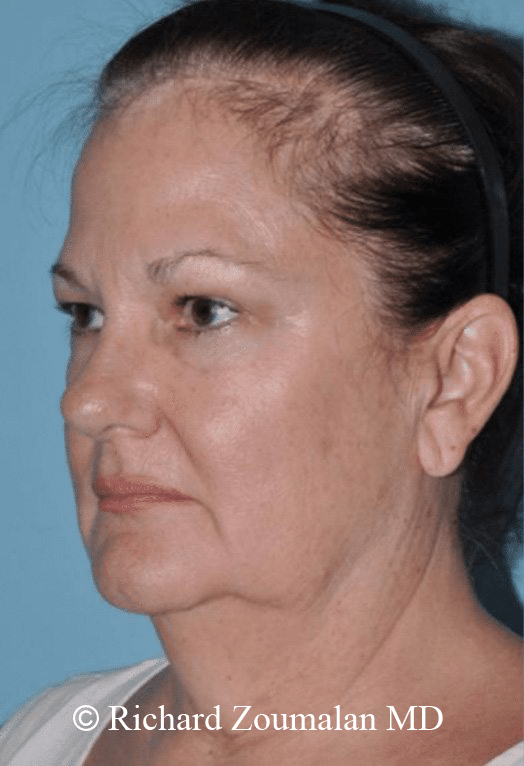 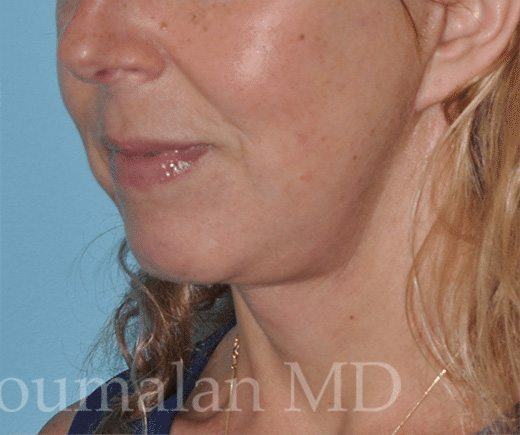 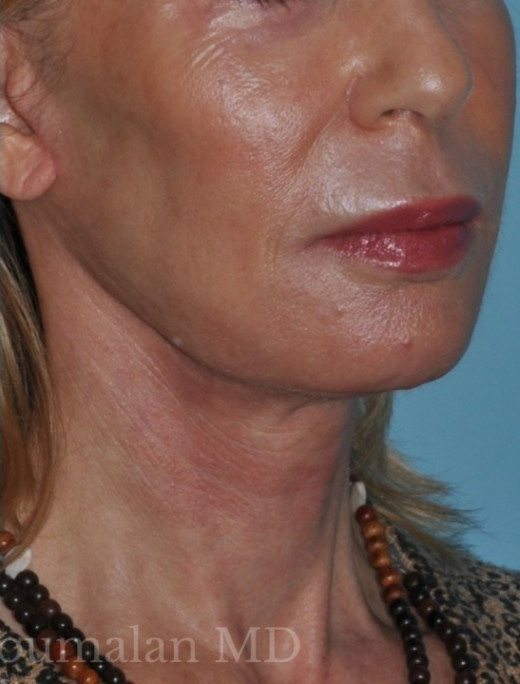 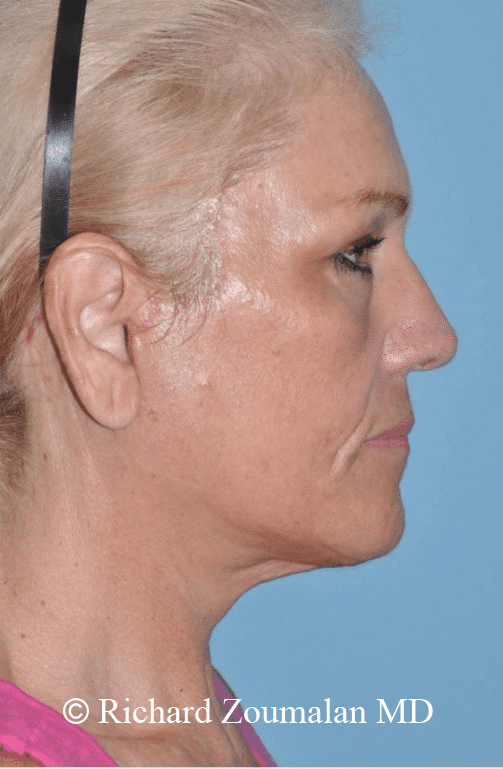 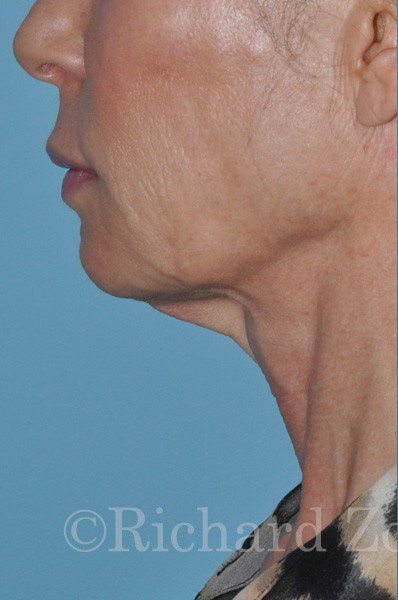 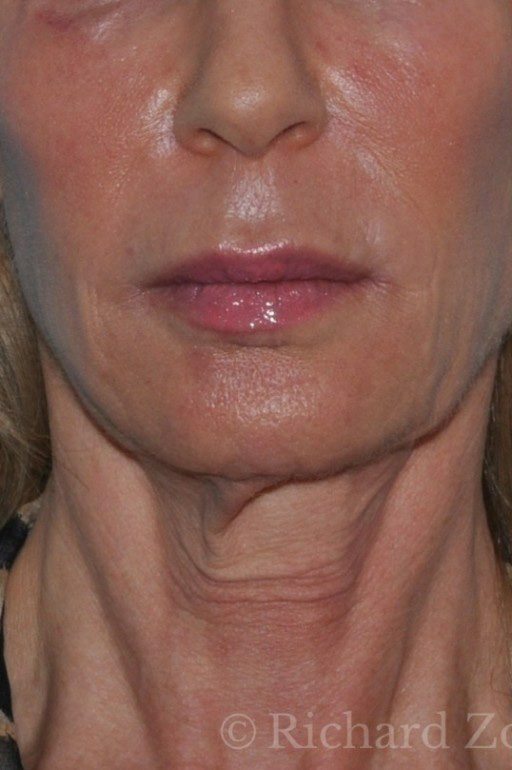 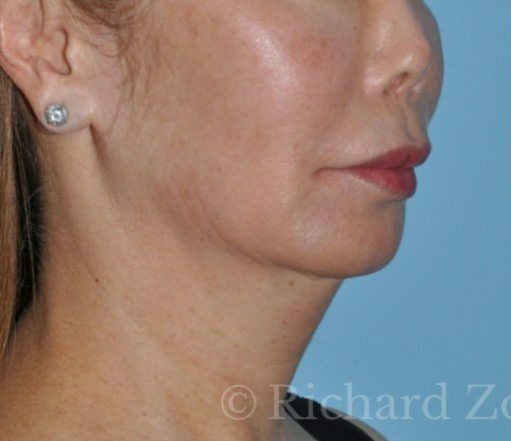 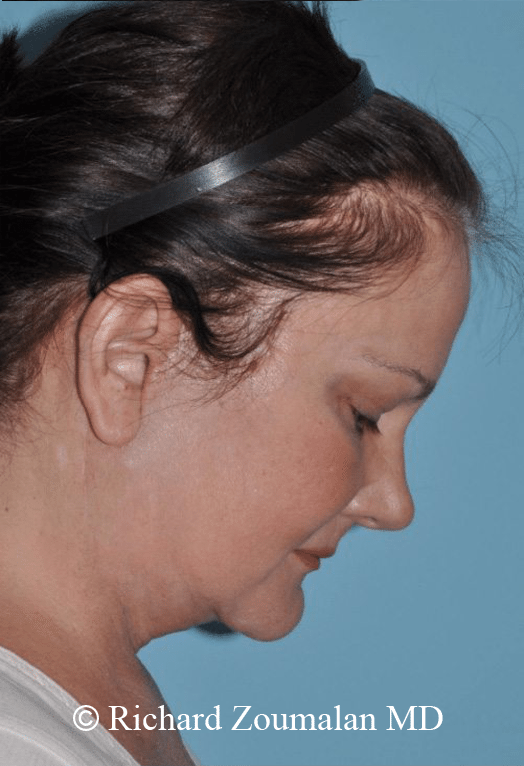 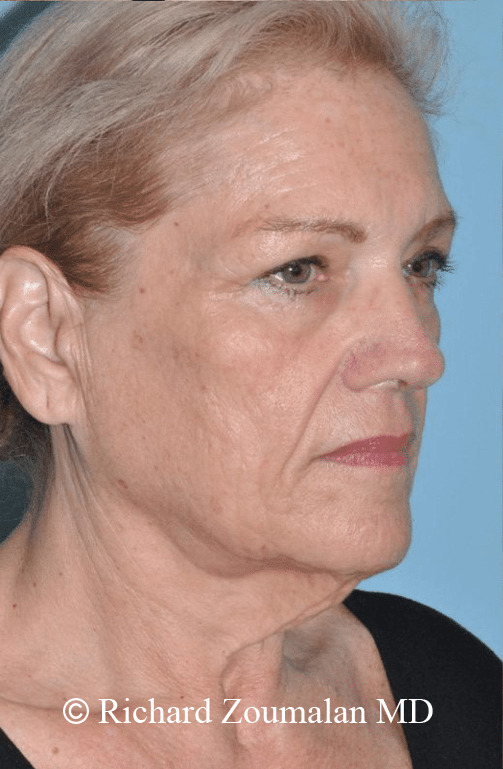 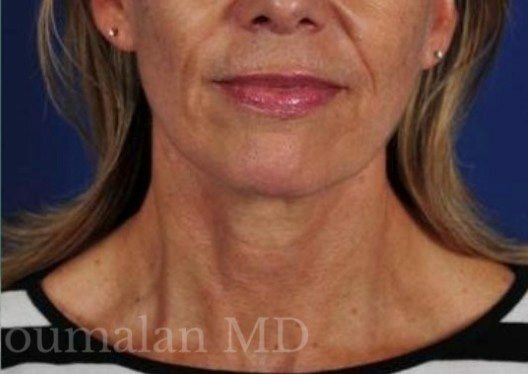 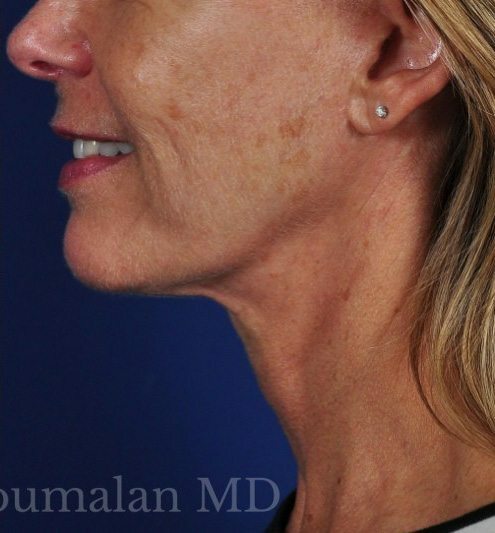 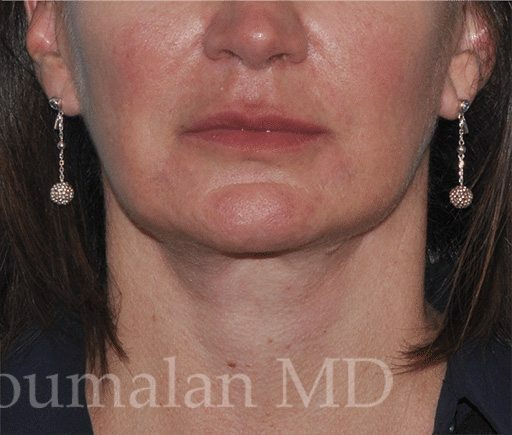 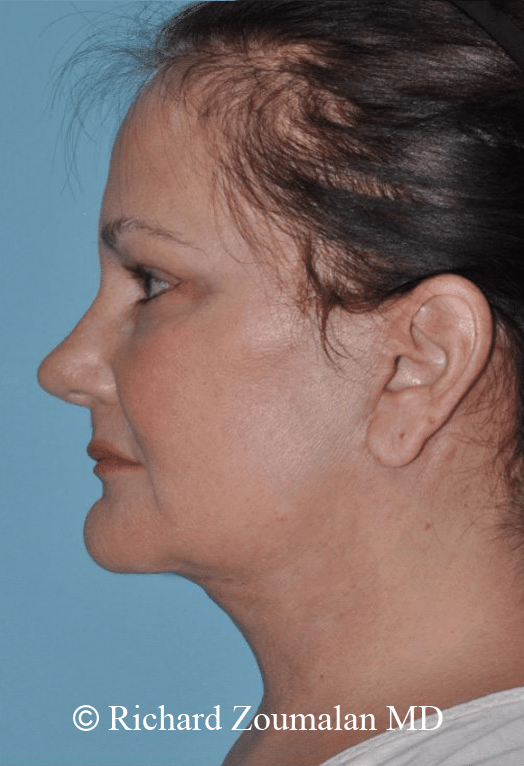 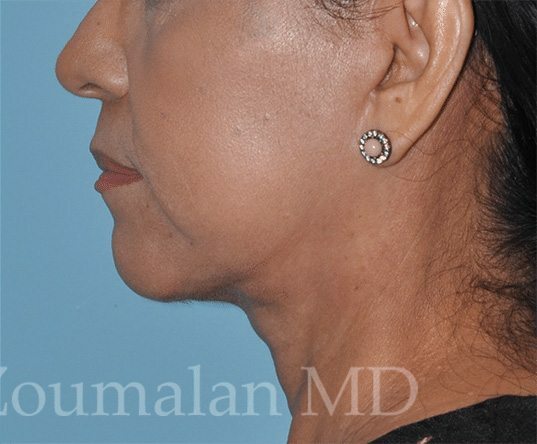 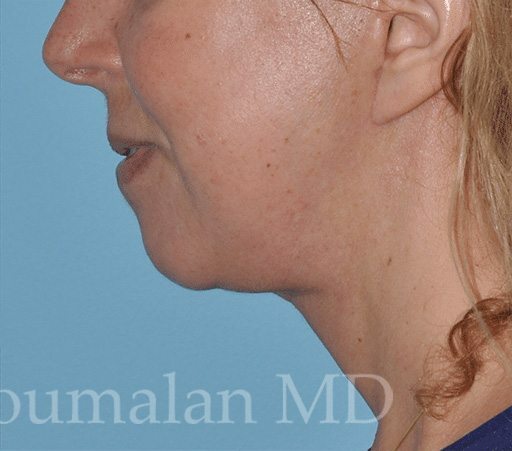 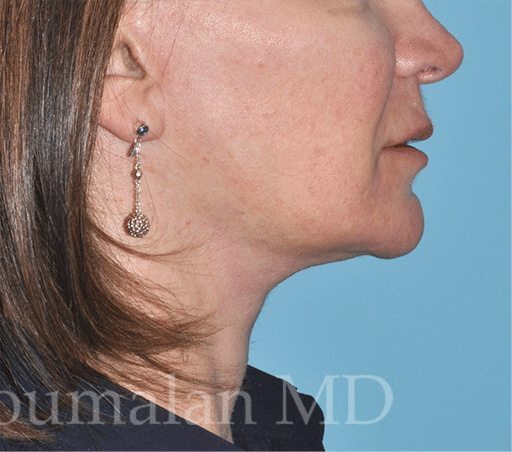 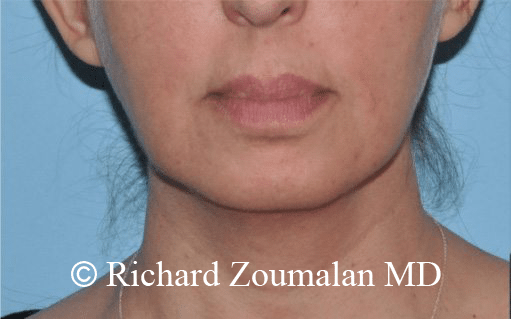 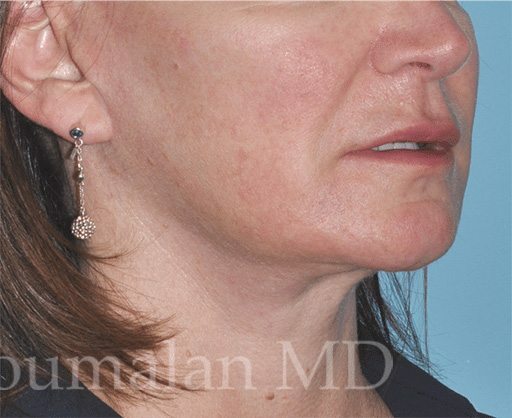 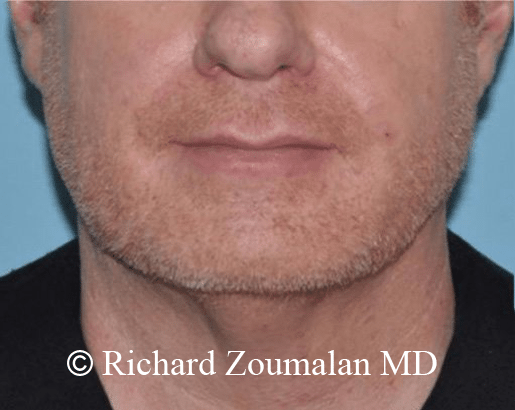 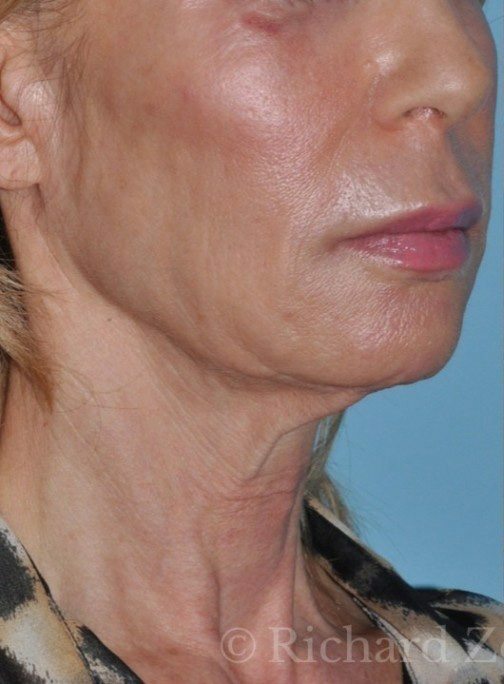 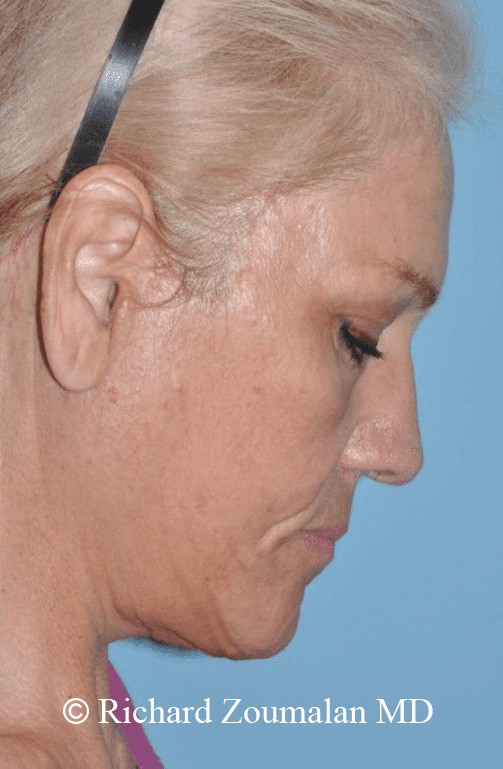 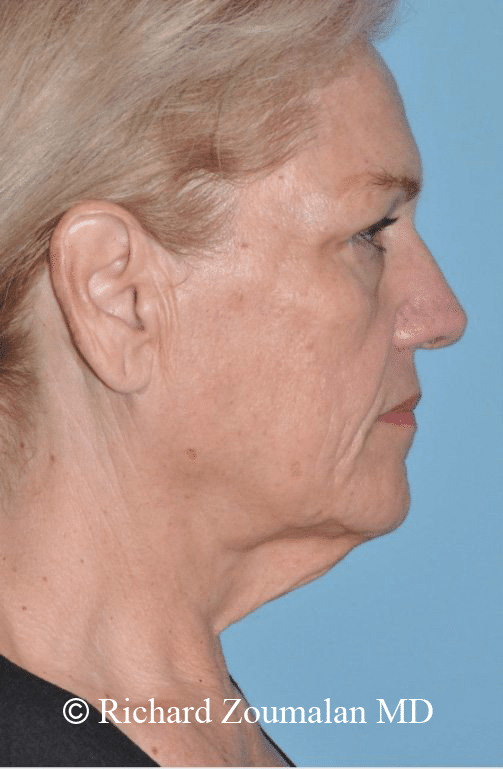 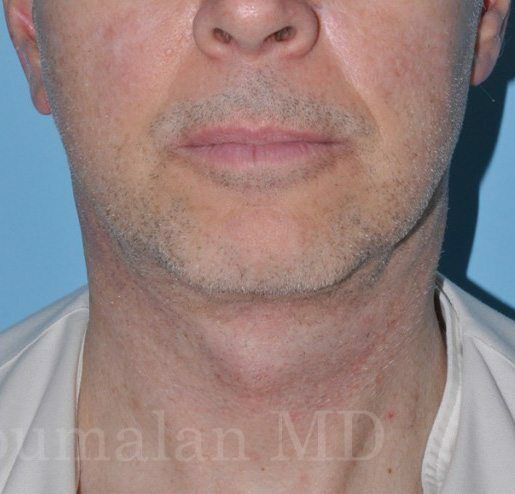 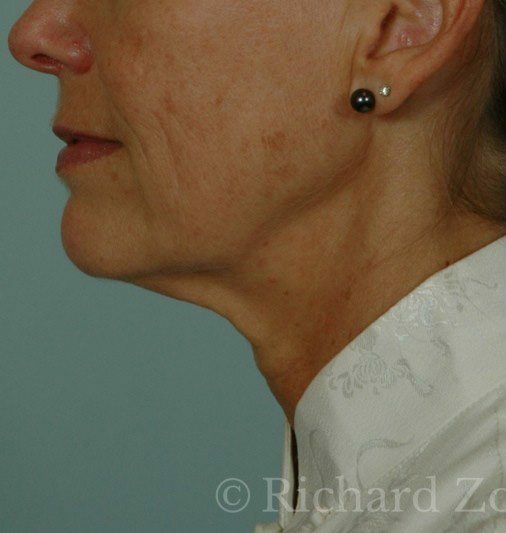 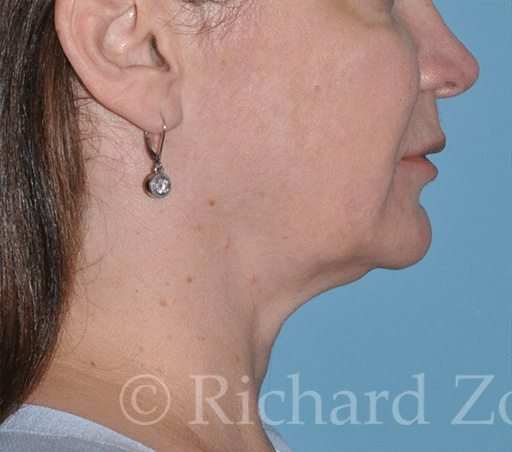 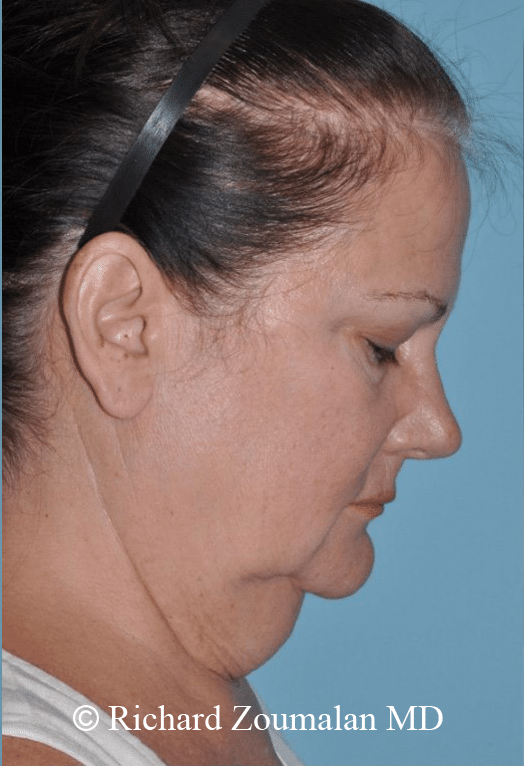 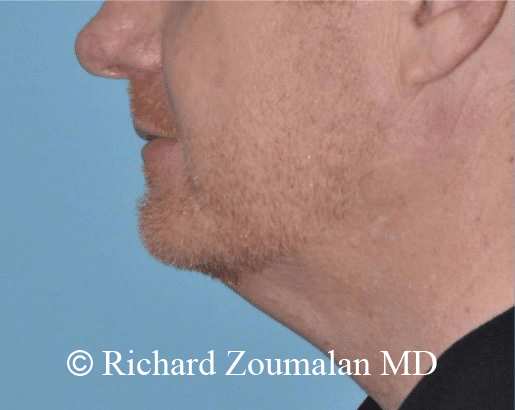 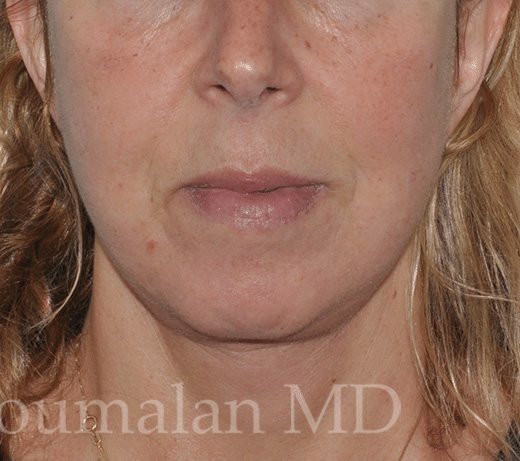 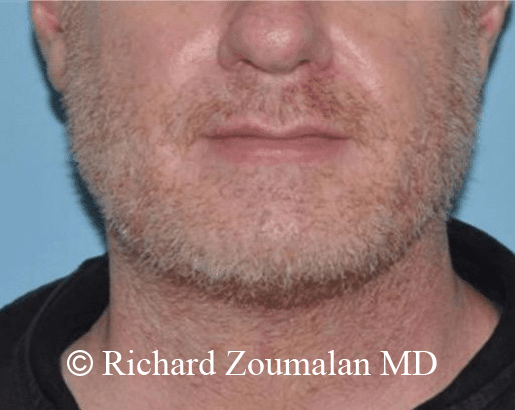 A neck lift is a great way to rejuvenate the neck and take some years off. 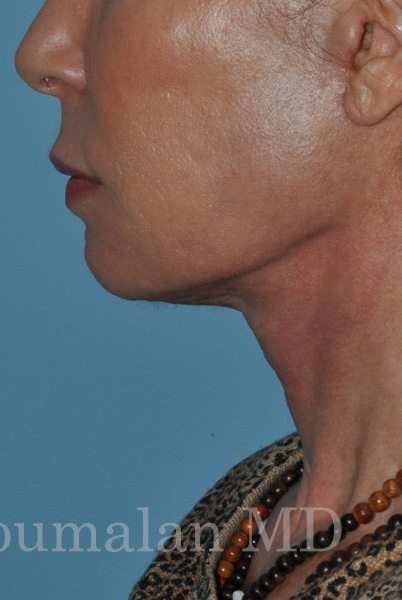 It can clean the jaw line as well. 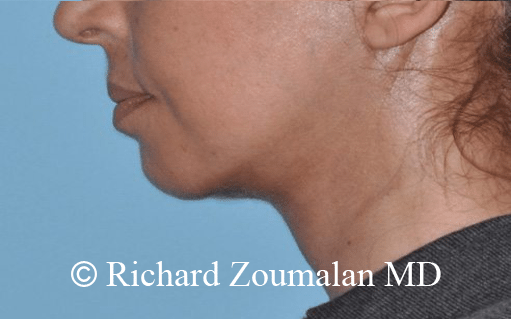 The neck lift can be approached in many ways. 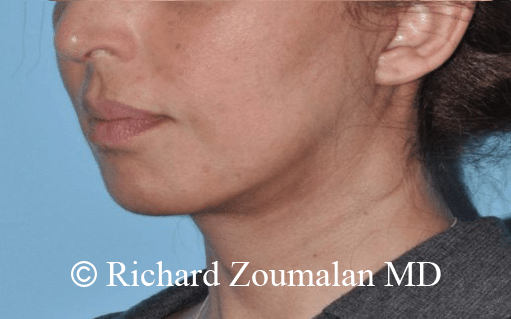 Ultimately, Dr. Zoumalan will need to examine you to determine the best approach. 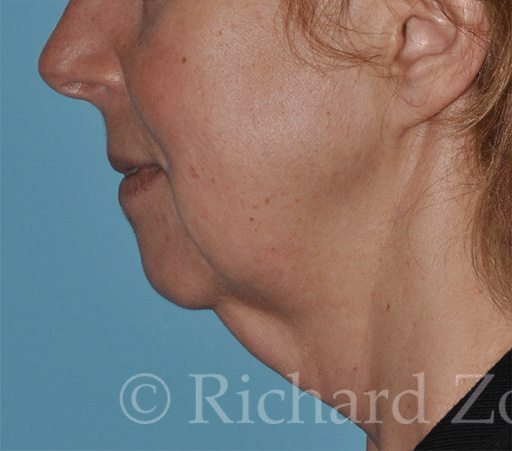 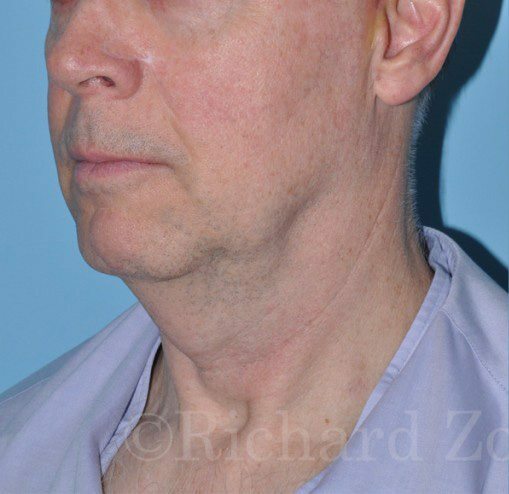 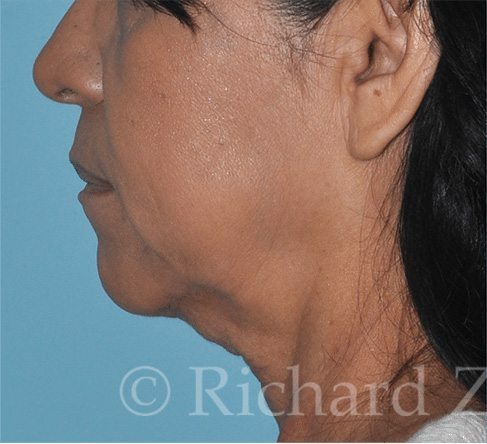 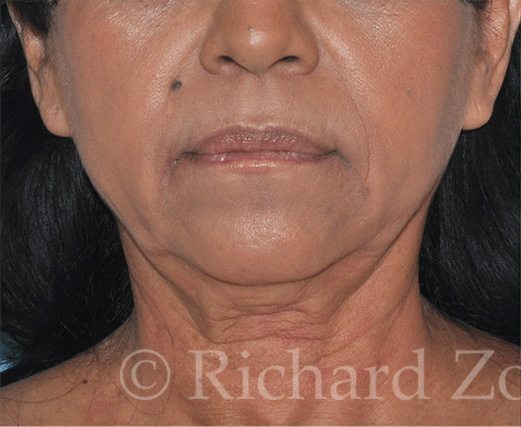 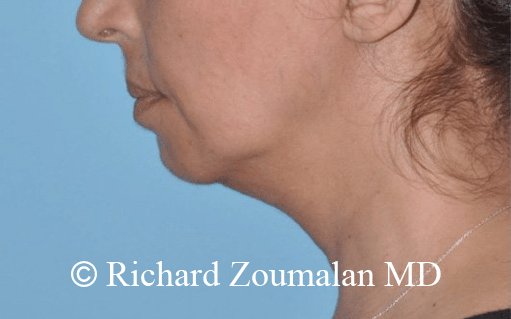 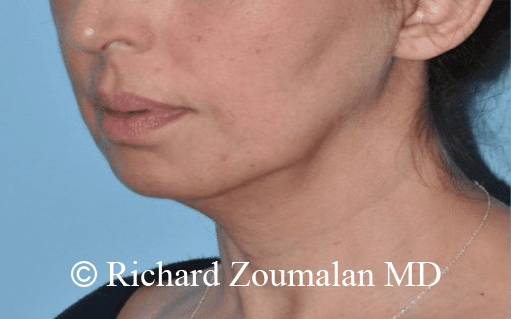 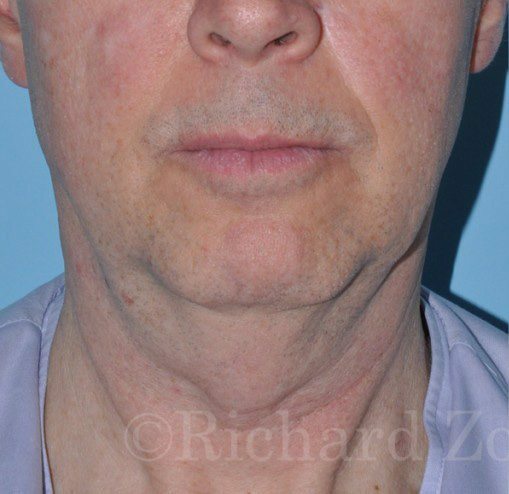 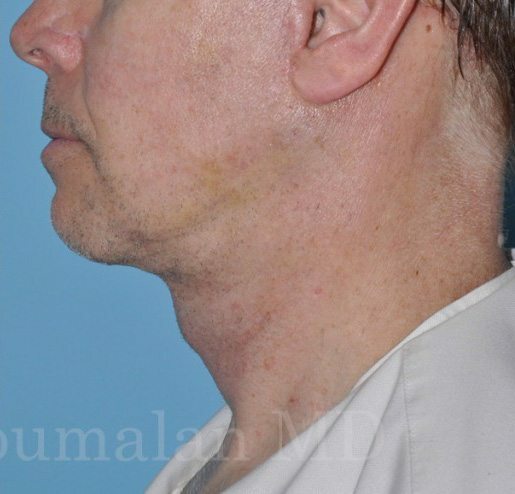 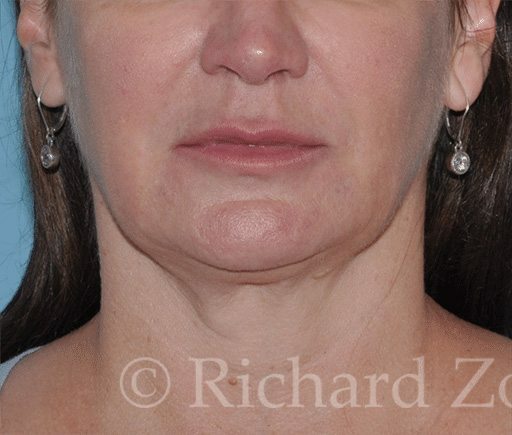 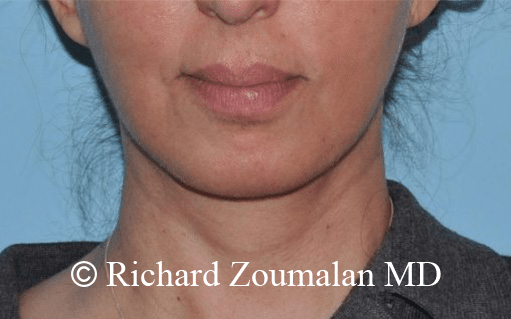 Some necks have more fat, and this requires a unique approach compared to other necks with have vertical muscle banding and need more muscle work. 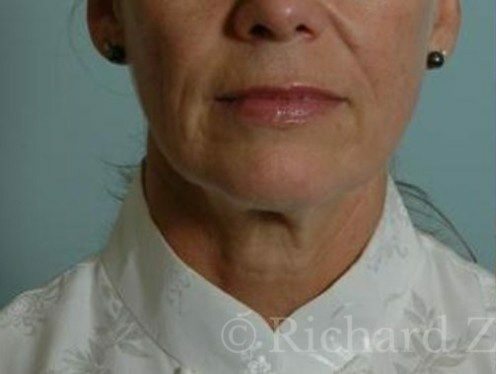 This is a great operation for gaining a youthful appearance naturally. 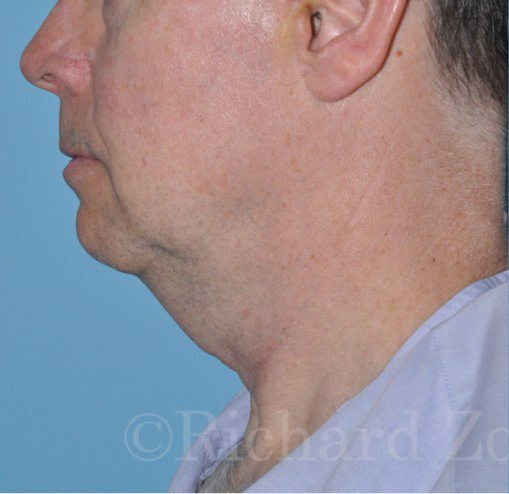 Please see some examples here.